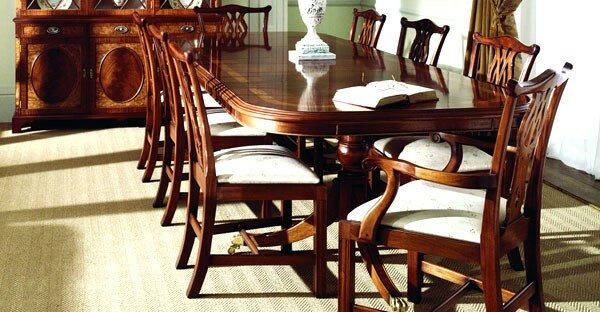 Mahogany furniture is one of the most premium furniture that money can buy. Made from the wood of rare tropical trees, this furniture is long lasting and superior in every respect. The range of Mahogany furniture displayed here is made from solid wood of Mahogany and includes the contemporary designs as well as the antique production that is traditional in nature. The Mahogany bedroom furniture displayed here include the sleigh beds, poster beds, French-styled beds, dressing tables, bedside tables, drawer chests, armoires, and wardrobes. 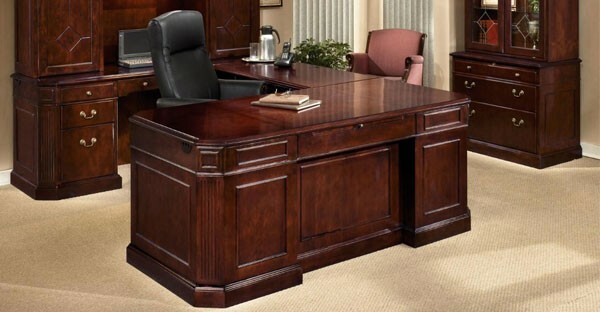 Apart from the home furniture, we also instil longevity into your office through our exhaustive range of Office Mahogany Furniture including office chairs, multiple-drawer filing cabinets, desks, bookcases and much more. We also present to you here solid wood furniture for other areas of the home in the form of occasional furniture, mirrors, wooden accessories, etc. 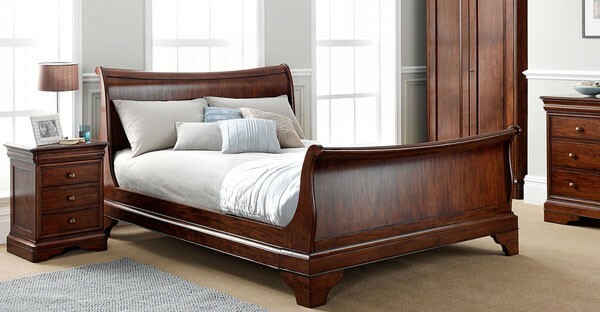 The handcrafted with precision Mahogany wood works offered here are made by using both traditional as well as modern methods and have dovetailed joints. 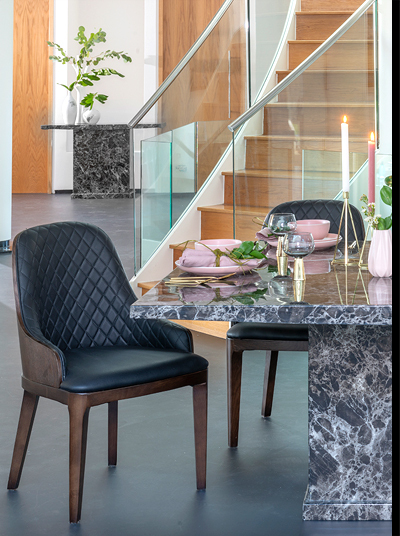 The wood used in our excellent furniture is also seasoned to contain no more than 10% moisture so that there is no risk of splitting or warping. 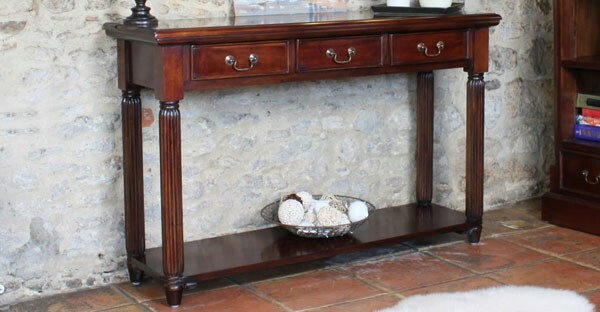 The maintenance-free furniture range has a premium finish added by the traditional wax-polish in Mahogany colour itself. 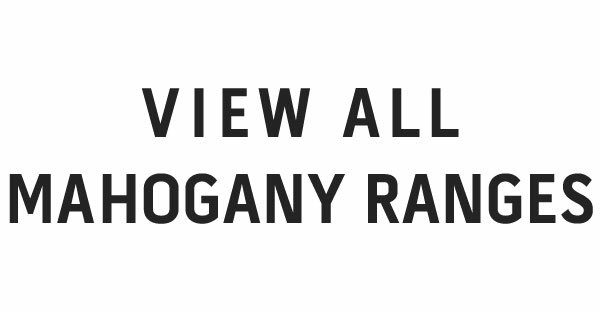 The most popular Mahogany furniture UK online store brings you the most premium furniture at the best price. Have a look at our range to make a better purchase decision.